What is the exact procedure to remove a man eater? 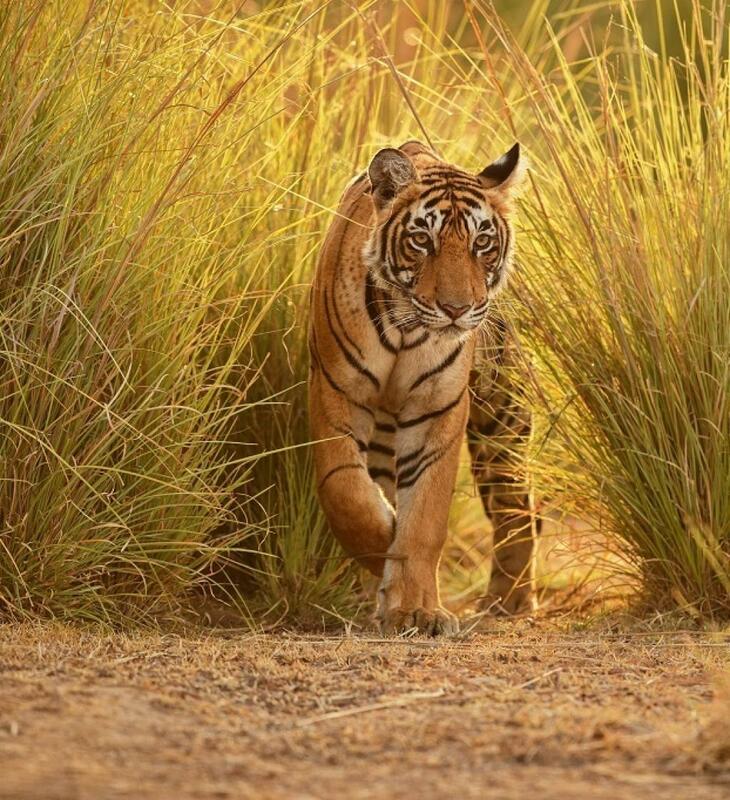 The killing of Avni or T1, the alleged man eating tigress of Yavatmal district in Maharashtra may have created a huge furore, both on traditional as well as social media. But the moot question is how many in India know what the actual procedure of declaring a carnivore as “man eater” and going about its removal from a conflict area is? This document gives the basic guidelines as to what is to be done to declare a particular animal as “man eater” and then to “remove” it from the area it is operating in. “Tigers as well as leopards are categorised under Schedule I of the Wildlife (Protection) Act, 1972, with highest statutory protection against hunting under section 9 (1) of the said Act. Hence, such species can be killed if they become dangerous to human life or are so disabled / diseased beyond recovery,” the document reads. The document lists out strict conditions under which an animal can be declared as a man eater. “The declaration of an aberrant tiger / leopard as a man eater requires considerable examination based on field evidences. At times, the human beings killed due to chance of encounters may also be eaten by the animal. However, such happenings are not sufficient for classifying a tiger / leopard as a man eater, which can best be established only after confirming the habituation of the aberrant animal for deliberate stalking of human beings, while avoiding its natural prey,” it says. The document says that under no circumstances should an animal resorting to cattle depredation be declared as a “man eater”, despite the fact it may venture close to human settlements. Under section 11 (1) (a) of the Wildlife (Protection) Act, 1972, the Chief Wildlife Warden of a State alone has the authority to permit hunting of such animals becoming dangerous to human life or disabled or diseased beyond recovery. However, she or he has to state in writing the reasons for permitting elimination before hunting. The document also firmly says that “elimination of a tiger / leopard as a man eater should be the last option, after exhausting the option of capturing the animal live as detailed in the Standard Operating Procedure”. The capture can be done by chemical immobilisation or use of traps. “The wild carnivore thus captured, should be sent to a nearest recognised zoo and NOT released in the wild,” the SOP reads. In case this does not work out, “the animal’s elimination should be done by a Departmental personnel having the desired proficiency, while providing the fire arm with the appropriate bore size (not below .375 magnum). In case, such expertise is not available within the Department, an expert may be co-opted from the other State Governments or outside with due authorisation”.